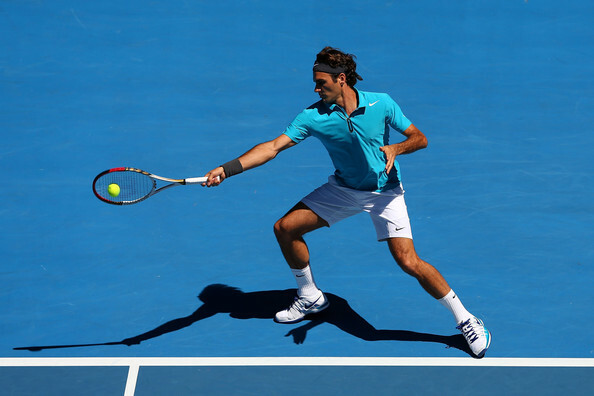 The Australian Open is in full swing and evidently this year’s dress code is yellow. Most of the color is courtesy of adidas, but I always enjoy observing seasonal palettes in individual sports, as opposed to just fashion in general. In addition to the sunny hues, purple showed up nicely on the ladies’ side. 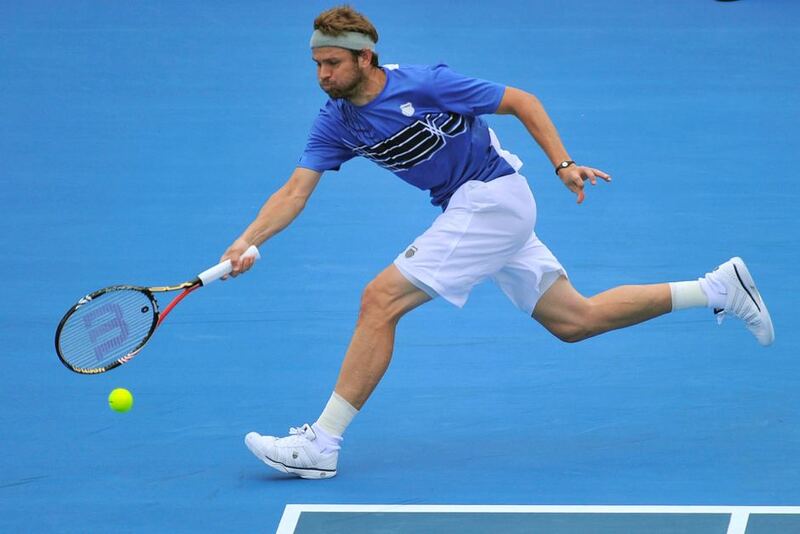 Also, despite the Aussie having a blue hard court, someone always seems to show up matching the arena. You’d think that brands and designers* would avoid it for that major, but it happens. Check out the guys after the jump. Yay for all the yellow. It’s amazing how far sport fashion has come!